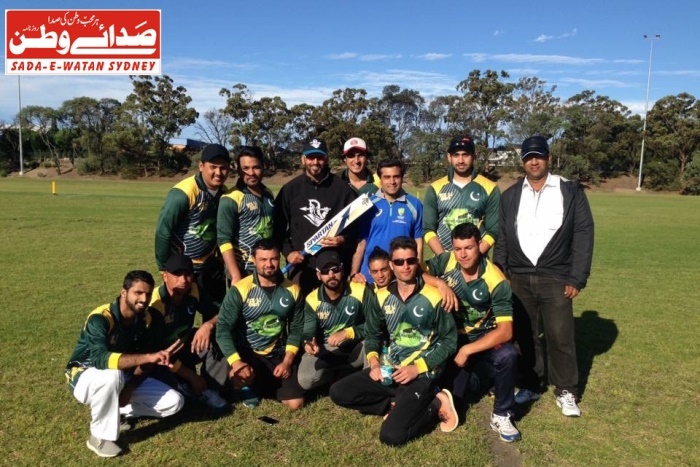 7th Tape Ball Cricket Cup Sydney 2016 was held on Labour Day Long Weekend Monday on 3rd October 2016 at Clemson Park, Kingsgrove NSW. There were 12 Teams Participated in sports activity. Almost 500 people attended in this event in which players and spectators from different countries participated this community based sports event. All people Congratulate Pakistan United led by Mr. Harris on winning Final of the 7th Tape Ball Cricket Cup against Spartan Silver Smash. Mr Raza performed around performance in Final by taking 2 wickets and scoring 47 Runs to get Man of the Match award of Finals. 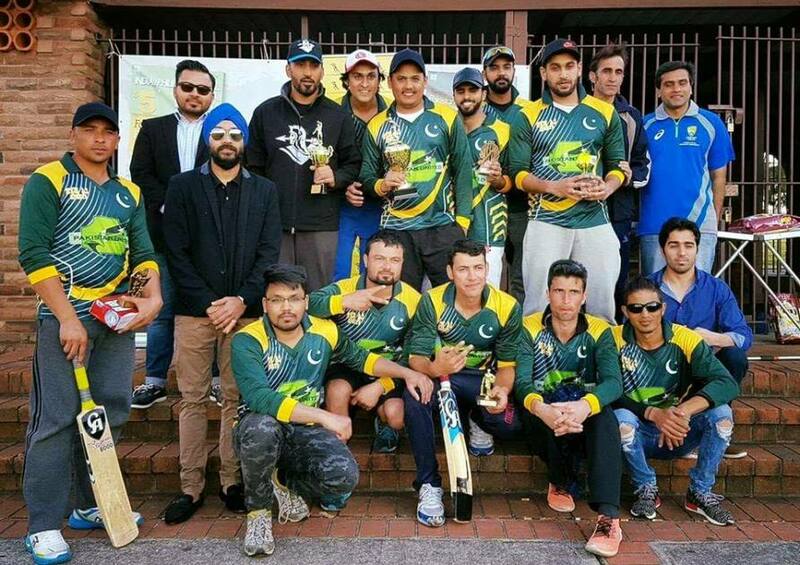 The Tournament was Organised by Munawar Hassan who recently appointed as a Cricket Australia Community Ambassador along with the Organising Team Members from SYDNEY SMASHERS CRICKET CLUB. In Past we had organised several community based events and were appreciated by community members and were successful. We believe this kind of event is a nice way to get integrated into community. The completion was Community Sports for all. Pakistan United played very sensational Cricket and they are well deserved CHAMPIONS. 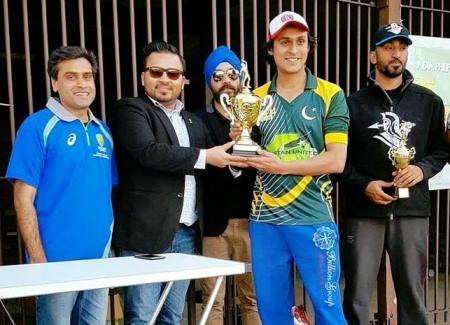 Mr. Javaid debut superbly at Tape Ball Cup and received Man of the Series award While Mr Mohammad Saad received the best bowler of the tournament award from from Pakistan United. The best batsman of the tournament award goes to Muhammad Shafiq from Spartan Silver Smash. The tournament was played with the Great Spirit for the game of cricket, and we hope all players and their supporters who participated in the tournament has enjoyed the comp and had a great day. Thanks to every team captains, members, umpires, scorers, organisers, officials and supporters for making this competition successful and interesting. 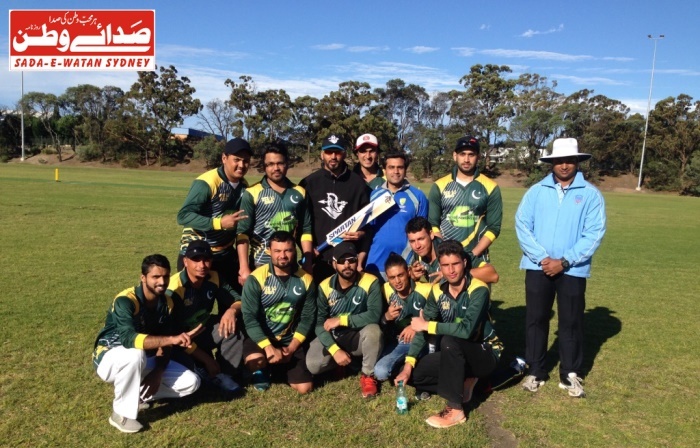 We proudly Support Cricket Australia, Cricket NSW, Sydney Thunder & Vision Australia in this cricket tournament. We are Thankful to Aussie Forex & Finance, Cut price Travels Kogarah and Group 5 Security, Taj, Sada-e- Watan, Tribune International and Kamil Khan Hospitality group for supporting this Tournament. 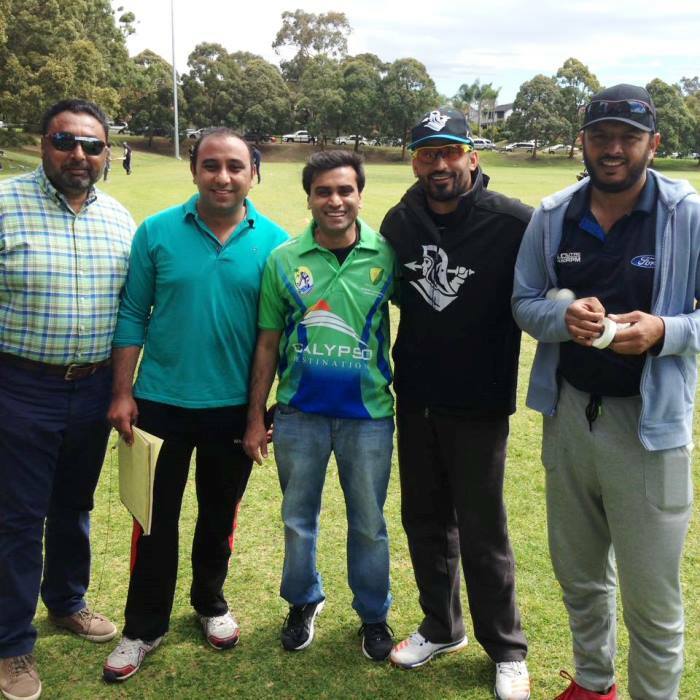 We thanks to Mr Rehan Alvi for giving coverage on Tape Ball Cricket Cup 2016 on SBS Australia. We are immensely grateful for what cricket has brought to my life; the marvelous friends I have found, the joy of organising with those friends and feeling the supporters respond. The satisfaction of seeing talents at their peak and the excitement of seeing young talents develop. I am very thankful and I feel proud as their presence made this event more remarkable and memorable.